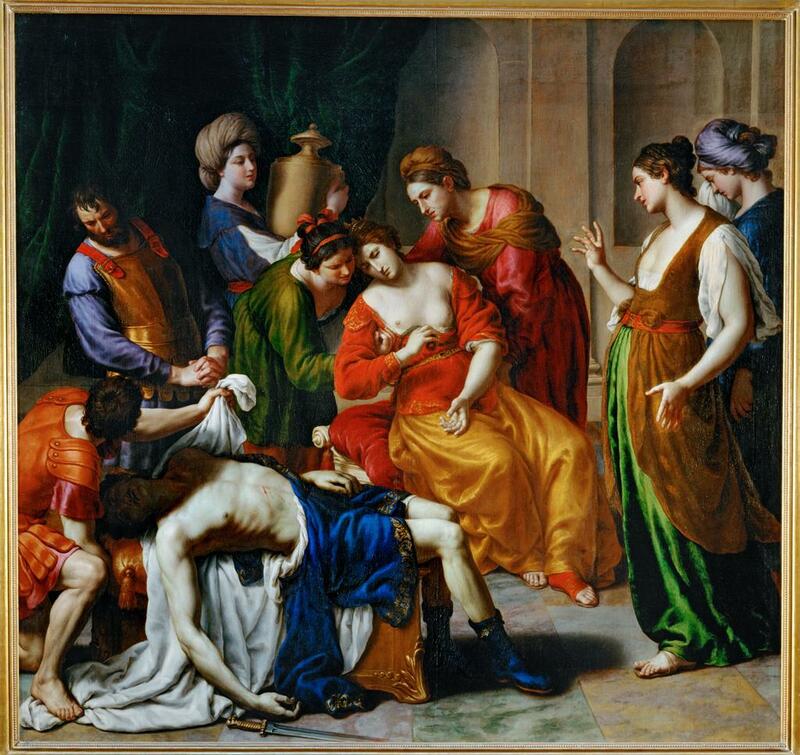 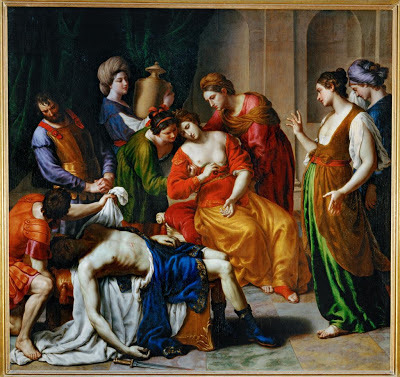 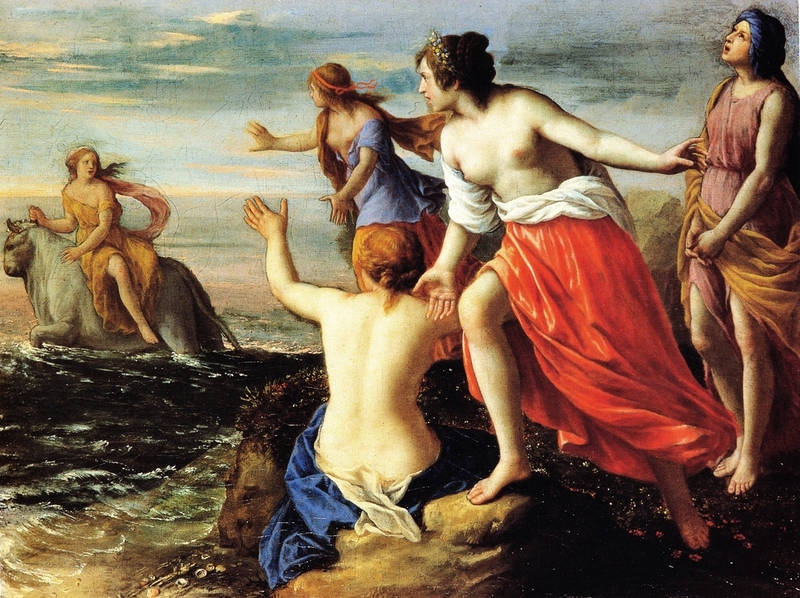 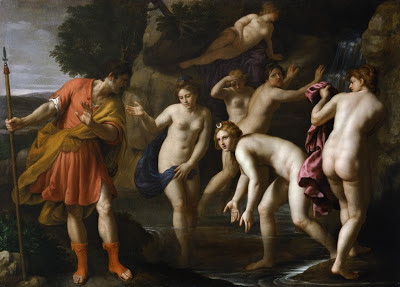 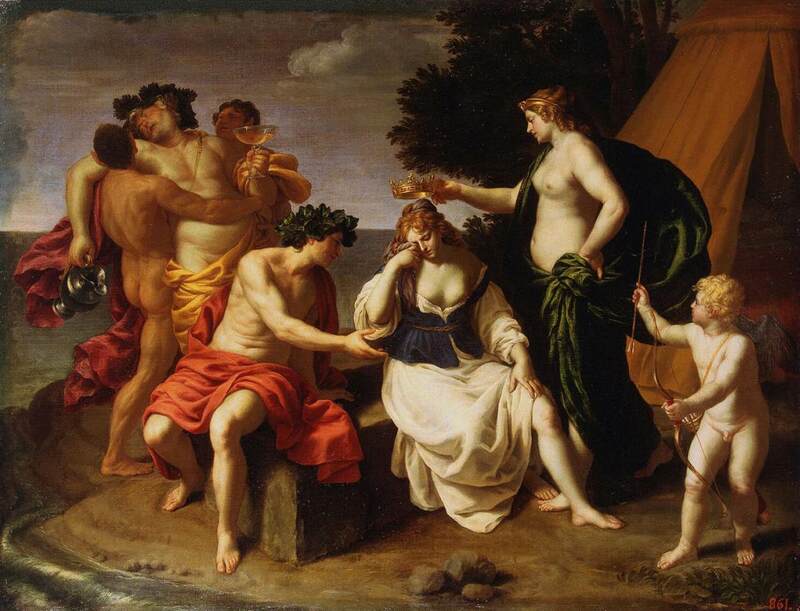 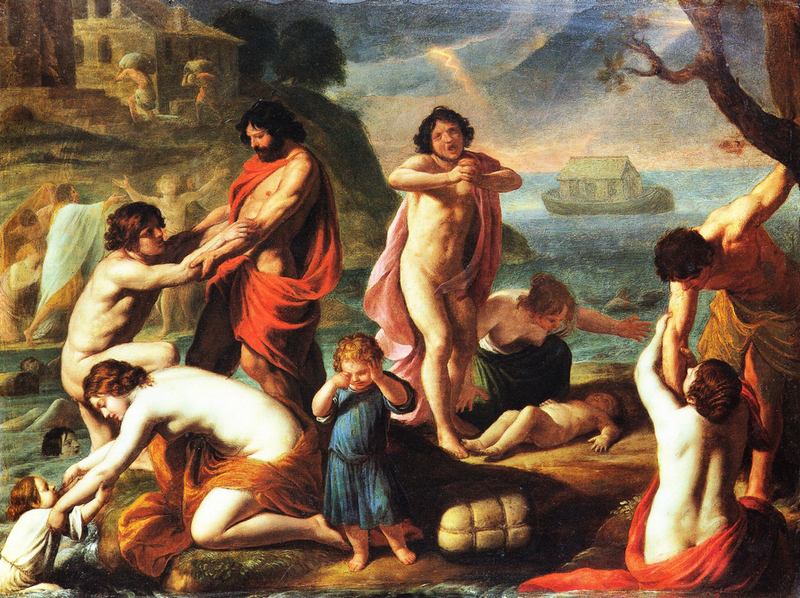 Alessandro Turchi (1578-1649) ,pintor italiano. 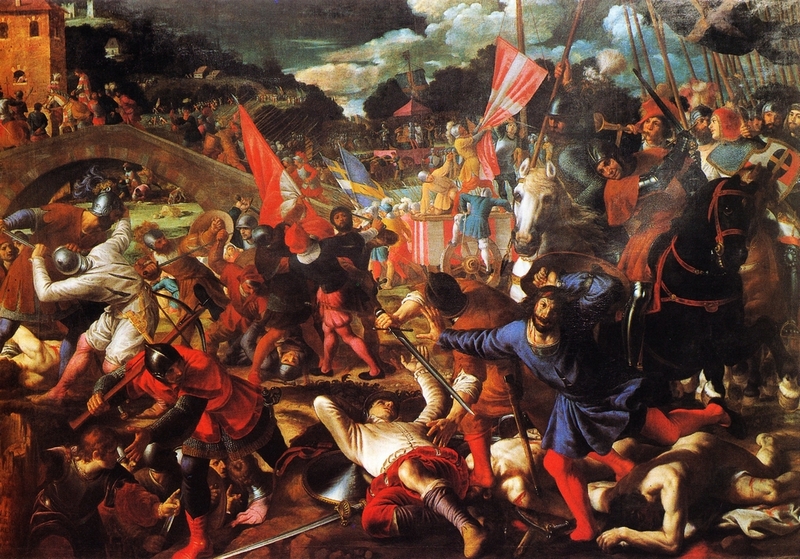 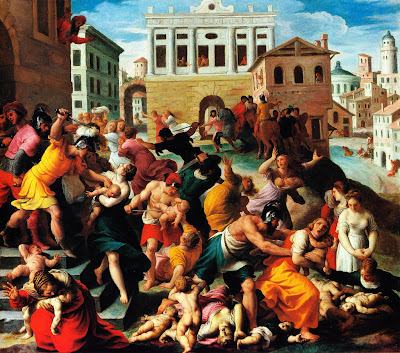 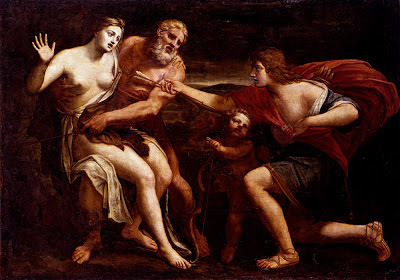 También conocido como Alessandro Veronese o "L'Orbetto"
Vittoria dei veronesi sui vicentini a Ponte Alto.1613. 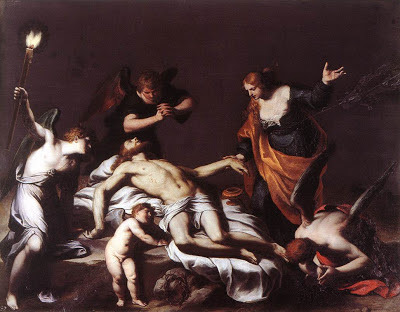 The Lamentation over the Dead Christ.1615. 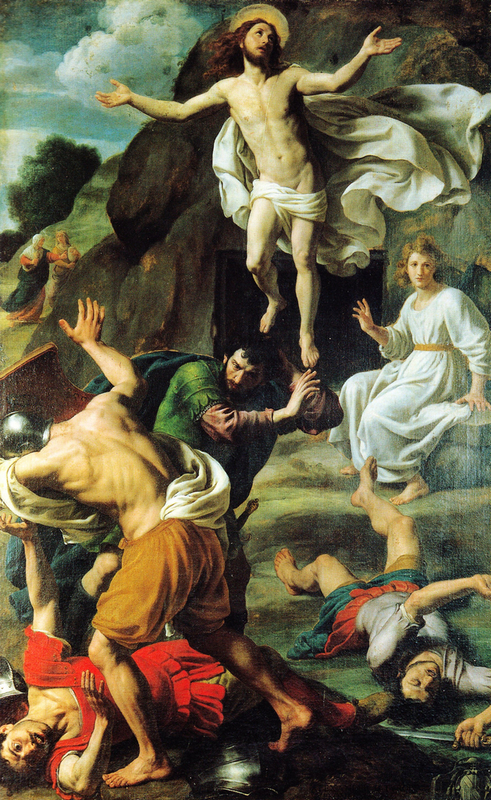 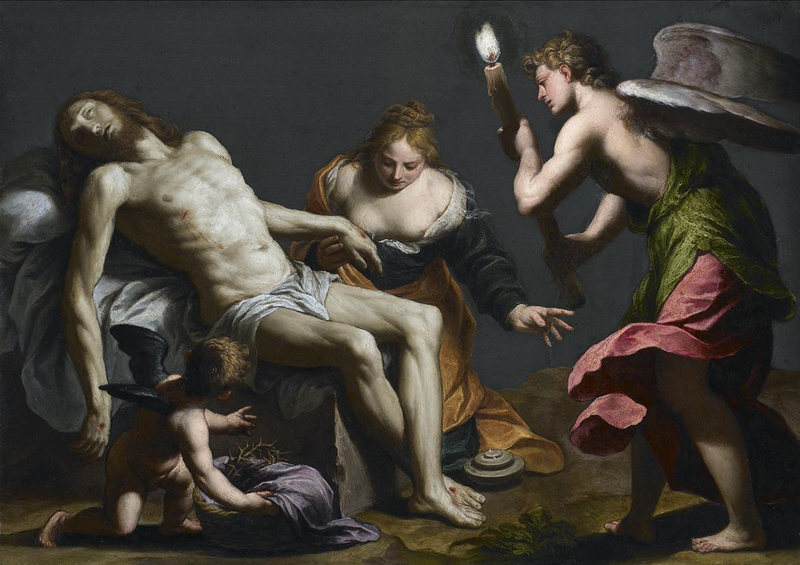 The Lamentation over the Dead Christ.1617. Saint Agnes Protected by an Angel.1620. 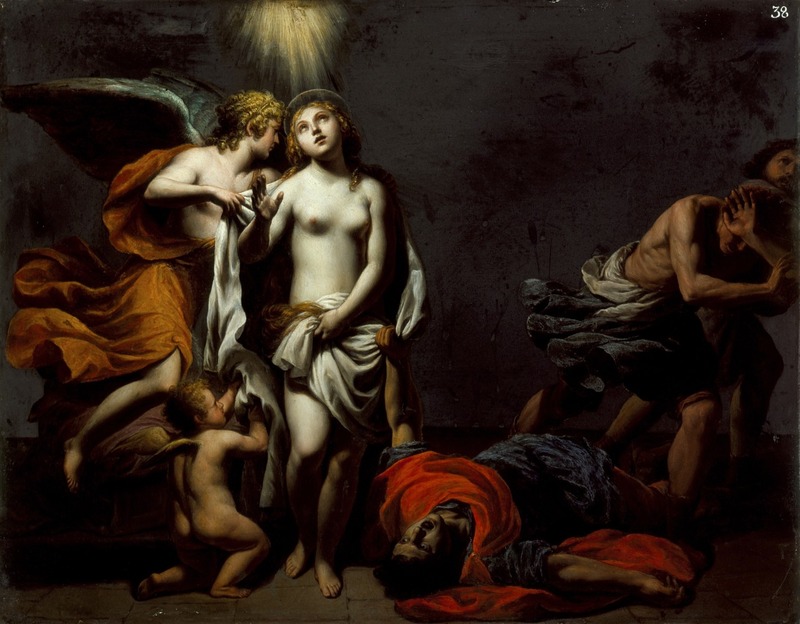 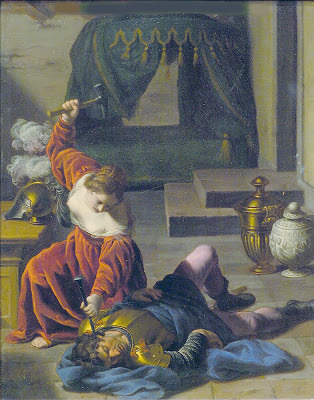 Saint Agatha Attended by Saint Peter and an Angel in Prison.1640-45.